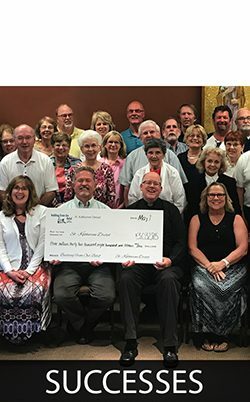 Walsh & Associates assisted the members of St. Michael Catholic Church with their Connecting Our Mission, Growing Our Faith campaign. 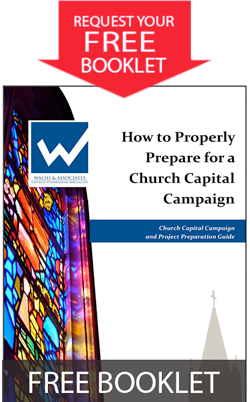 The aim of this important effort was to raise the funds required to connect the parish campus. We plan to reshape our parish campus to ensure a viable Catholic Community in Greenfield for the next 30 years and beyond.